I’ll bet that you spend a large part of your day sitting. That’s not to say that you are not working, but you do sit. Your stool rolls on the floor constantly. The stool’s casters rack up the miles and they wear out. So what do you do when your stool doesn’t roll the way it should anymore? You call us! We feature the Master Manufacturing line of casters. 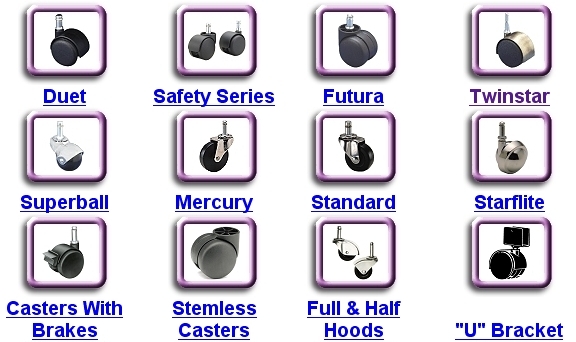 The Master casters are of superior construction to most of the casters used in the dental industry. Caster selection is a bit of a science. On hard surfaces (ie linoleum, hardwood floors) you should use a soft rubber caster and on soft surfaces (ie carpet) you should use a hard caster. So if you have new flooring installed and it is different that what you had before, make sure that you have us change your stool casters so that you do not damage your new flooring. We will come out and use a tool to determine the caster stem size (18 stem sizes), type (11 styles), and finish (9 finishes) that you need. We stock on our service truck some common sizes and types, but due to the wide range of possibilities it is likely that we would measure the stool casters and then order what you needed. Family Dentist Tree in Rochester, MN is looking for a Certified Registered Dental Assistant (CRDA) starting at the end of this month. If you have interest, please contact Lori Stackhouse, their office manager, at (507) 288-1188. John has installed a clear/white Statim 5000 biological filter between the air compressor (lower left) and the boiler’s check valve (mid picture) This is beneficial for several reasons: It reduces the noise considerably, it provides biological filtration for the compressor’s drying air, it provides a safety barrier for moisture possibly preventing failure of the $665 air compressor, and it permits the use of the new high flow check valve. We have contacted SciCan to let them know about this problem, but for now if your stat-m is loud during the drying cycle, we can install this and minimize the noise problem. The 92nd Southeastern District Dental Society has its annual meeting on Friday, August 26th, 2005 at Mississippi National Golf Links in Historic Red Wing, MN. Kasson Dental is looking for a new dentist for their practice. If you or someone you know has interest, contact Dr. Scott Winkle, D.D.S. at (507) 634-6421. Prophy Power specializes in high quality dental instrument retipping featuring a 5 business day turnaround. 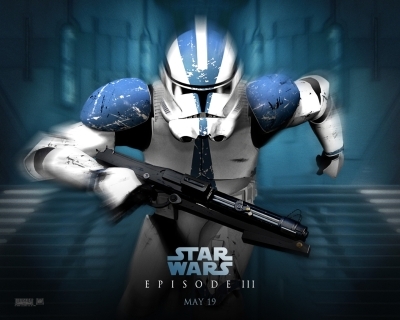 Today is the theatrical release of “Star Wars Episode III: The Revenge of the Sith”. I’m a science fiction nut, so I just could not resist mentioning it. May the force be with you. Today I spoke with Al Dubé, the local rep for SolmeteX amalgam separators. I had two questions for him. The first was regarding some offices that had reported a smell from their vacuum pumps after the addition of an amalgam separator. — Any vacuum system that is not sealed or exhausted to the outside is susceptible to the odor of biologicals that are trapped in the amalgam cartridges. Most enzymatic cleaners do little to help with this smell. Al suggested that the introduction of a bottle of hydrogen peroxide to the evacuator will go a long way towards eliminating that odor. The second was the problem that we have when large amounts of prophy paste quickly fill amalgam traps. 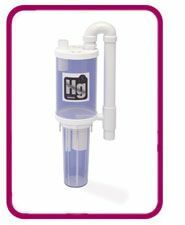 — Amalgam separators are designed to trap even the smallest pieces of debris. Anything that makes it back to the vacuum pump is caught by these filters. So, unless the hygiene operatories are plumbed to specifically bypass the amalgam separator, the prophy paste will end up in the trap. Al said that plumbing all hygiene evacuators so that they bypass the separator is the only way to effectively minimize how quickly the canisters fill. We highly recommend SolmeteX Amalgam separators for use in all of our dental offices. MDA’s Star of the North meeting is this weekend. I will be busy working on Friday while everyone is away and as I am a RYSA soccer coach, I will be busy Saturday making sure that my players kick the ball into the right goal. I hope that everyone has a good meeting and enjoys checking out all of the new toys. I’m always happy to talk with anyone that has post-meeting questions about equipment or new technology. We have been receiving multiple calls from people about handpiece lubricants that are no longer available. First Clavesafe by DCI was no longer available and now most recently, Phase Change has been reported to not be available. Both of these are very good and widely used handpiece lubricants. I know that we had heard about a lubricant plant closing when we were told that Clavesafe was no longer available. 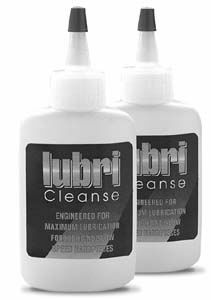 Since that closing, we have been recommending Lubricleanse to all of our clients as it uses the same method of application and it costs less. These lubricants are all of the same type or “family”. 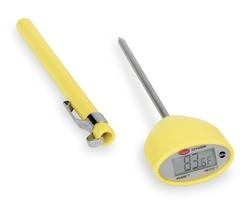 So, to answer everyone’s question, use it in place of Clavesafe or Phase Change and achieve the same level of lubrication that your handpieces are used to. Dentistry for Children and Adolescents, Ltd. had their open house this evening at their new location on 2743 Superior Dr. NW in Rochester, MN, and it was wonderful. We congratulate Dr. Robyn Loewen, Dr. Candy Mensing, and staff on their beautiful new office and we wish them well. Just wanted everyone to be aware, if they are not already, that on October 18, 2004 the Minnesota Department of Health (MDH) published in the State Register its request for comments on the repeal of Chapter 4730 and replacement with Chapter 4732. In English, this replaces the old X-Ray rules with new ones that address newer technology and streamline many of the old requirements. They are hosting several public forums at various locations. Visit this web address for more information or to register to attend one. The proposed Chapter 4732 is also available here. Several people recently have asked me who I recommend for OSHA and Radiation training for the staff. For many years, I have referred my clients to Sharon Ballin. Sharon provides an excellent service that complements the X-Ray calibration services that I am able to provide. Her presentations are detailed and very thorough. If you are in need of either type of training seminar, I would recommend that you contact her and setup an appointment. Sharon’s contact information can be found here. Southern Cities Community Health in Faribault, MN is looking for a dentist that is interested in working about 1 day a week. Contact Wanda at 507-333-2028 for more details. We are considering a job hunt/search area for the website as we get many people who ask us. Let us know what you think about that. 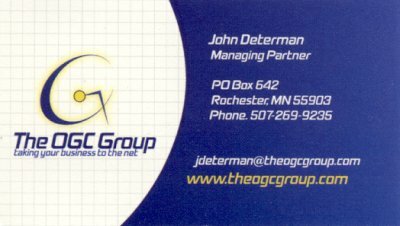 We want to take time to thank John Determan of The OGC Group for his hard work putting this site together. We would recommend him highly to anyone who wants to establish a presence on the web. Work still continues to progress on our exciting new website. It will be months before all of our inventory is entered and available. 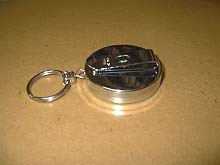 However, we have introduced several new tools. First of which is a feature that allows you to download a catalog of present used equipment, new equipment, or parts that we have listed on our website. The link for the catalog generation feature is at the bottom of every inventory item page. Secondly our search tool has been re-tooled so that it actively searches all of our inventory, all of our helpful do-it-yourself PDF format documents and all other text information on our site. Looking for something while you are here? Use the search tool. Welcome to the new home for R-Tech Dental on the web! We are very excited about our new site. Although there is much work to be done to make it a more useful place for our clients, we are continually moving in the right direction. This website will be filled with a wealth of our knowledge of dental equipment and it’s proper maintenance, a listing of used equipment that we have, a large list of available parts and new equipment, and much much more! We value you, our clients and hope that this new added service is beneficial to you. Many offices are having us install new SolmeteX Amalgam separators. These separators work exceptionally well. They do have one weakness though. Vacuum line cleaners that have a pH less than 4 can cause the Kylex inside of the filter cartridge to plug up. If you have any question whether you are using an acceptable vacuum line enzymatic cleaner with your new Amalgam separator or not, please refer to this list of acceptable line cleaners. We have come up with a neat way to keep handpiece hoses out of the way! This tends to only work well with 12 o’clock delivery units. 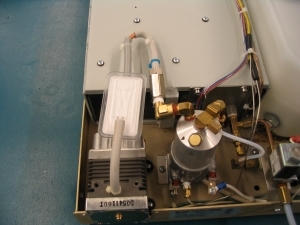 We mount a keychain recoil device (pictured below) to the cabinet and then tie the end of the recoil cord to the bottom of the handpiece hose. When you pull the handpiece hose out, the keychain recoil device releases cord and when you are finished, the keychain recoil pulls the excess handpiece hose back into the cabinet. At the request of many of our clients, R-Tech Dental of MN now accepts Master Card and Visa. We know that you all like those airline miles! So, now you can pay for the same great R-Tech service and not have to lift a pen to write a check. We can setup your account to always charge to your credit card, or you can use it to make payments at your discretion. Thanks!